Take a moment to think about all the things you maintain in your life. For example, your vehicle: You make sure your vehicle gets regular oil changes, tire rotations and inspections. Your computer: You run backups, clean the dust off, and install updates. Your health: You watch what you eat, exercise and visit your doctor for regular checkups. You even maintain your appearance by getting your hair cut, shaving and dressing well. So why do you neglect to maintain your heating and cooling systems? Furnaces, boilers and air conditioning play a vital roll in your home, providing comfort and warmth in the cold Northeast Ohio winters and cooling in the hot Northeast Ohio summers, filtering out impurities and protecting your home from freezing and humidity damage to name a few. It’s important to protect your investment and make sure that your heating and cooling systems are functioning optimally for as many years as possible. 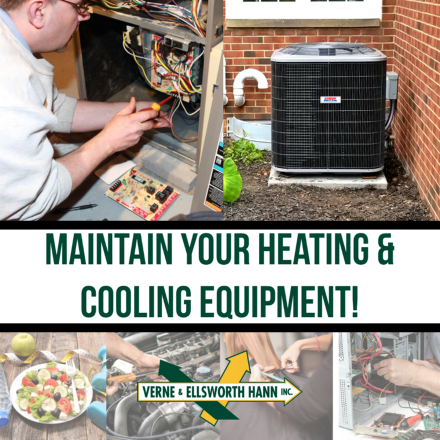 It is vital to hire Verne & Ellsworth Hann to conduct annual maintenance checks on your HVAC systems. A tune-up/safety inspection insures that your heating and cooling systems remain operating at their peak efficiency and maximizes the life of your equipment. It is also important to catch any minor issues that could spell disaster if left unchecked, including dangerous ventilation concerns or water leaks. 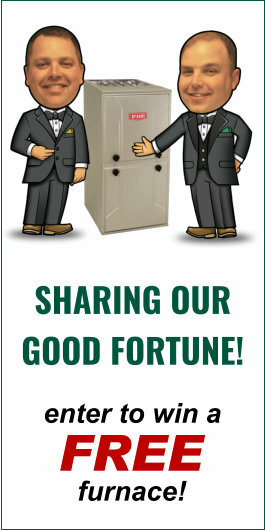 Call Verne & Ellsworth Hann at 216-932-9755 to schedule your annual furnace/boiler and/or air conditioning maintenance today. Verne & Ellsworth Hann, located in Cleveland Heights, has been servicing the Heights area for over 63 years. We have expanded our service area to parts of Lake and Geauga counties also. Please visit our website at www.VEHbrothers.com for a complete list. You can also read our testimonials, the companies history, and find valuable information on HVAC and plumbing from a 5-generation company!